Amazon’s (NASDAQ: AMZN) digital assistant Alexa is now able to add new events on Google Calendar, the e-commerce company announced it on Friday in its latest update for the software. Users can now just ask Amazon Echo to schedule events or even review some of the already booked. The digital assistant already managed to master some of the Google’s functions, but they were just superficial ones such as reading out loud the events, but never change or edit a thing. The update may be the first one of many from Amazon to increase its presence on Google’s territory. 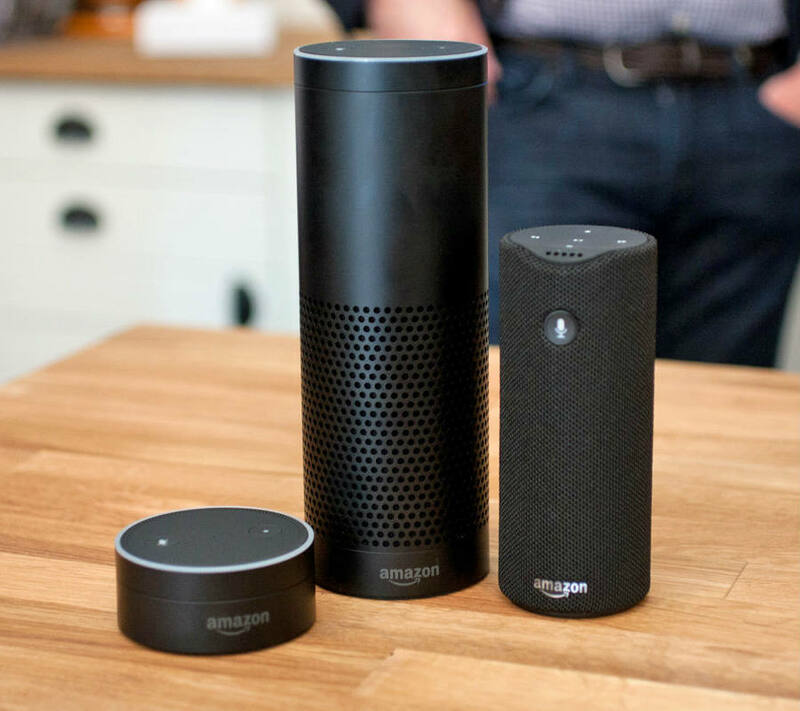 For the use of the latest function, users of course should own the devices that include Alexa, which are the Amazon Echo, the Echo Dot, the Amazon Tap, and the Fire TV, as reported by The Verge. Amazon’s enthusiasts will also have to synchronize their accounts into the device by accessing with their address and password. But something to have in mind is that if anyone else uses the device, he or she will also be able to access the data from it, like the calendar for example, according to a statement from Amazon. Once everything is ready to go, the users can ask Alexa questions like, where is the next event? or what is on the calendar for the week?. They can also ask specific questions for a specific day or order to add an event to the already schedule. Although Amazon Echo was only focused in offering help for consumers in the e-commerce website at first, going from shopping to consume content, it appears the devices are headed to a different path ahead. With its latests added features, like ordering an Uber from it, maybe in a near future users will see more non-Amazon e-commerce Echo developments to come, as reported by Mashable. As the Amazon Echo gets attention, Google is reportedly working on its own version of the Echo, according to a report from The Information. A company the search engine giant Google bought in 2014 for $3.2 billion and was allegedly interested in working to develop the mysterious device. However, word got out that tensions with Nest Labs, the Google-owned company, and the search pioneer itself force it to decide to work on the product with its own team. The tension may be related to Nest’s CEO struggle to build out the company and maintain employee satisfaction.